In most workspaces, organization is key. Where you work directly affects the quality of what you’re doing. It is vital to have a space fully dedicated to the job that needs to be done. Organization optimizes work, making a practical desk space at the top of the list to be productive in day-to-day tasks. 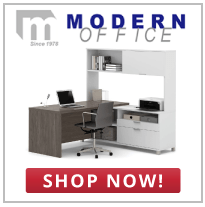 Offices, schools, and even home workstations need a desk that fuels productivity and creativity, while still being practical for space and style. Add organization, ease, and a modern look to any meeting or workspace with the versatile uses of flip top tables. When more work means more people, turn to flip top tables to utilize every inch of your office space. Their genius engineering makes them not only a beautiful addition to your space but brings you an ideal way to stay organized. Flip top tables are easy to set up, break down, and their mobility makes rearranging and storing them easy and effortless. Great for conference rooms, waiting rooms, trade shows, computer labs, and even personal desks, flip top tables are revolutionizing how to save space while still looking stylish. Their modern look adds sophistication, while their practical multi-use abilities bring satisfaction to every employee. 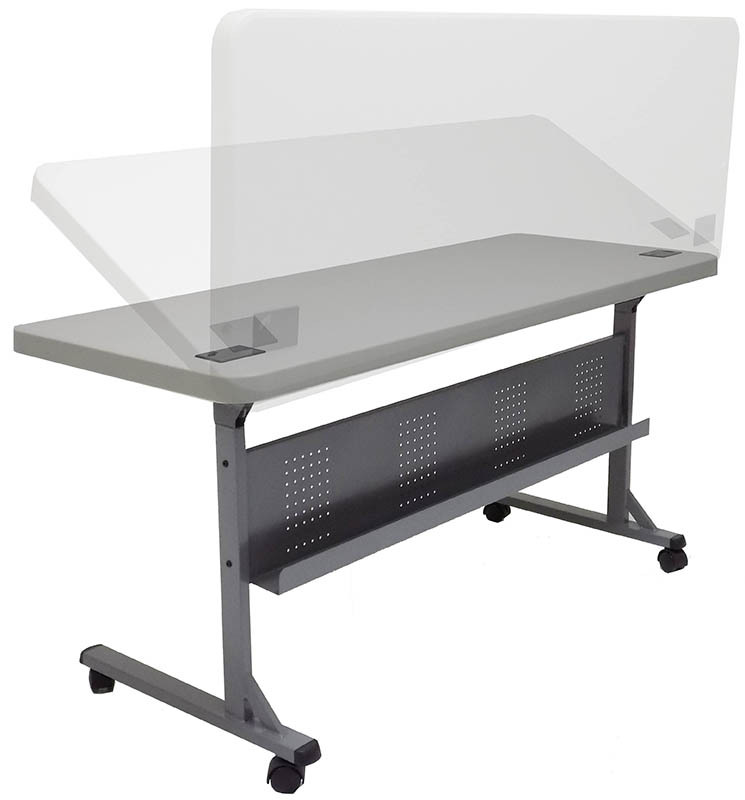 Welcome last-minute customers with ease when you have a conference table easily stored waiting to benefit your business in any task. Never stress about storage or space again, buy a flip top table today and unfold the future of productivity and organization. Buy furniture that has a purpose, or better, even more than one. Flip top tables have a variety of uses, styles, and ways to benefit your work space. You need a table that works with your space, not against it. Flip top tables bring the ultimate convenience for whatever your needs might be. Sturdy, reliable, and spacious are all things to look for when buying something for your office space. Get all those qualities plus versatility and mobility when you buy a flip top table. Wheel into any room to be ready for success at any moment, or easily tuck back into storage to save space. No matter the job that has to be done, turn to flip top tables to be productive and organized. Don’t waste space with bulky furniture but instead utilize the multifunctional magic flip top tables can bring to your workspace.